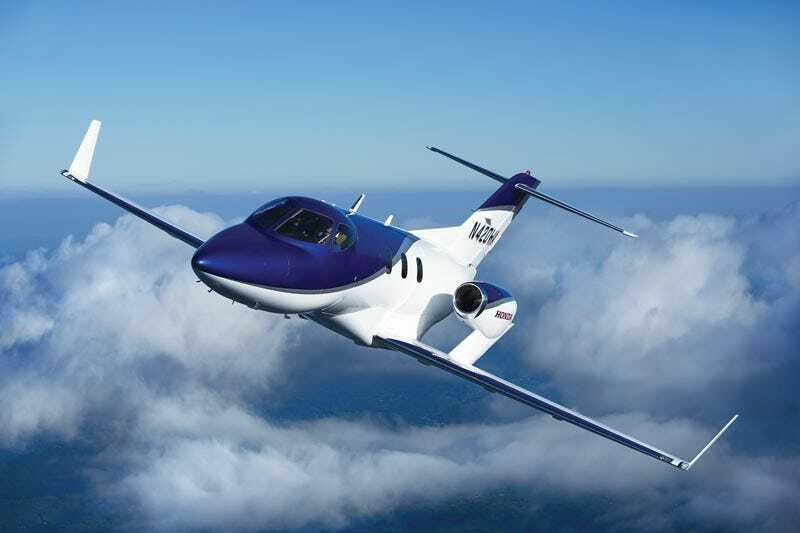 Problems with the engine Honda's developed for the HondaJet will force a delay in the first delivery of its much-anticipated business jet until at least mid-2013. Apparently, ice ingestion during ground testing caused "very minor damage" and a slight loss of thrust, Honda Aircraft President Michimasa Fujino told the National Business Aviation Association convention yesterday in Las Vegas. The postponement pushes back the HondaJet's commercial debut from the third quarter of next year, which already was later than Honda Aircraft once expected. In 2009, the Greensboro, North Carolina-based unit said difficulties in receiving parts meant that the first delivery would slide to late 2011 from 2010. Now, the HF120 engine won't even be certified until 2012's second half, and tests can then start on the whole plane, said Fujino, who first sketched out a jet design in 1997 before forming Honda Aircraft in 2006. The company has already sold more than 100 HondaJets, he said.